Now, I am what you call a China Town aficionado…if there is a China town in the United States, for the most part, you can bet I have been there and sampled – Most of them anyway 🙂 The most authentic China Town in the U.S. is by far located in San Francisco…the foods, the markets, the clothes, the smell and the feel…unparalleled! Definitely, not just a few Chinese food shops within a couple of blocks. 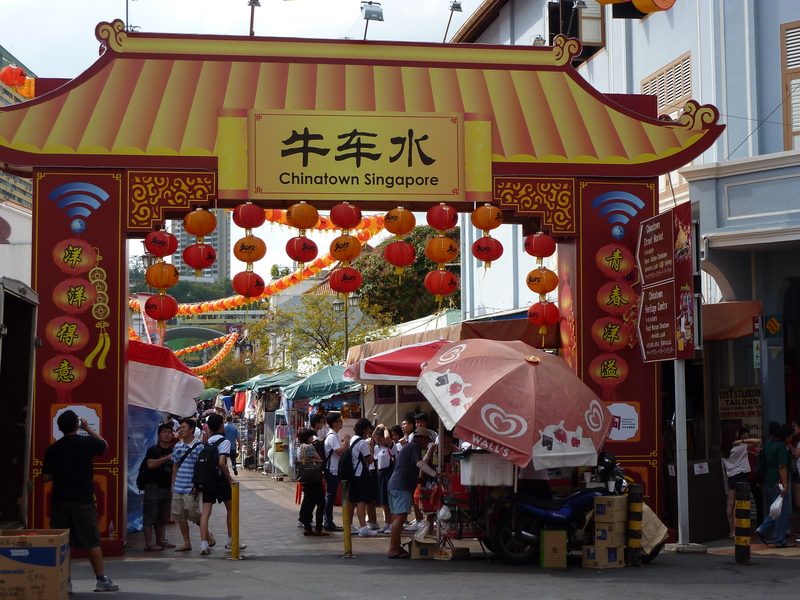 Soooo…it is only proper to delve into China Town in Singapore. 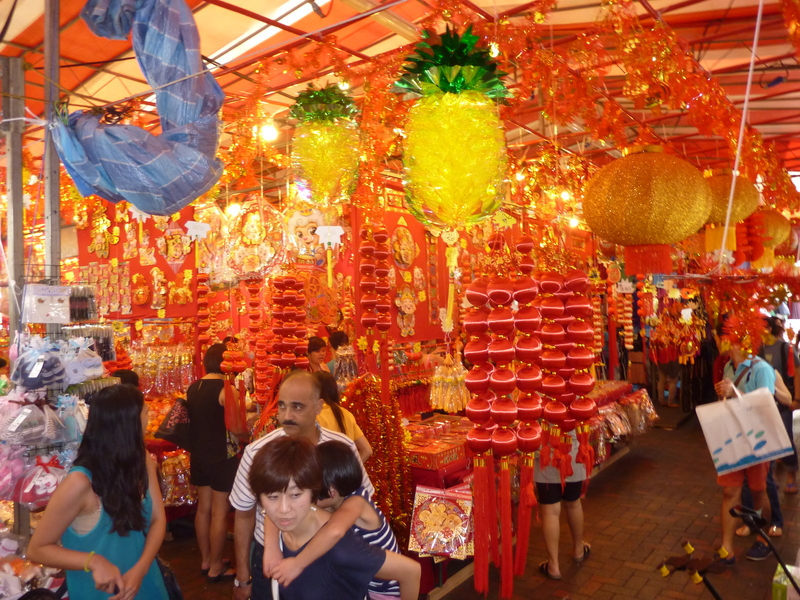 Particularly now, since one of the major celebrations of the year is about to take place – Chinese New Year!! 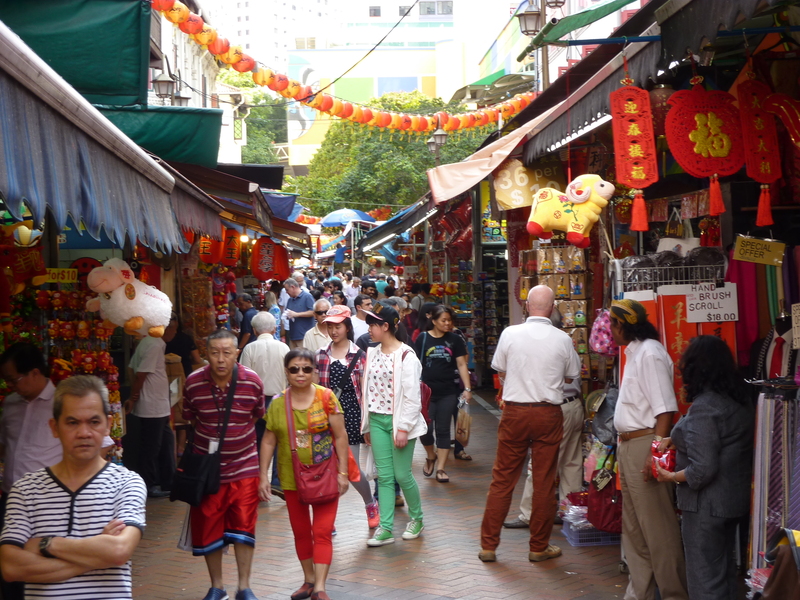 Walking into China Town, you can see the major preparations for the festival and you can feel the excitement from the people. It is absolutely PACKED!! Of course, if you are going to hang in China Town then you will have to eat. Now please note this. When we are talking about eating in China Town, we are not talking about the typical buffett in the U.S. No Sweet and Sour Chicken, No General Zhao’s Chicken….in fact, most of these items you won’t even find in the United States. 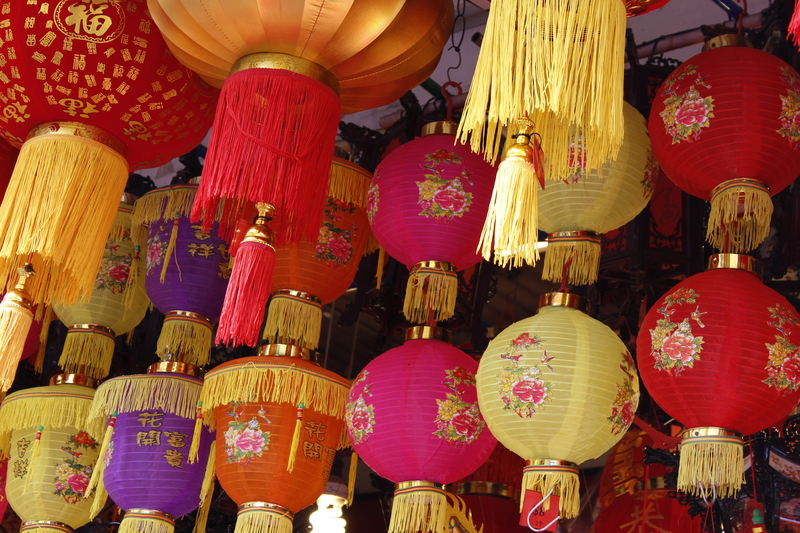 Once I went to a Chinese New Year Celebration in the U.S., there were only a few other people there that spoke English. They brought out a seven course meal…steamed fish, light flavorful sauces, the greenest fresh vegetables…nothing you would find on the typical menu in the U.S. When I asked what we were eating in terms of the vegetables…they talked amongst themselves for a few minutes, then came back to me and said, “sorry, there is no English word to describe it”. So when we carry stereotypes, or what we call acting on cognitive shortcuts, about other cultures…often times we are only aware of the small part that we have, and are quite unaware of the fullness of their culture. The fact of the matter is, many of the items on the Chinese food menu in the U.S., the Chinese don’t even eat. This should speak volumes of information for those of us attempting to be aware…. 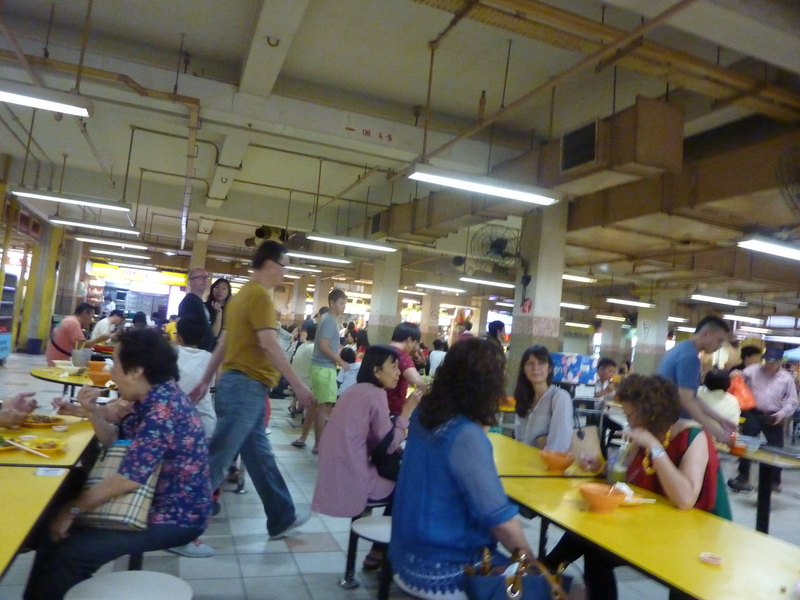 Sooooo….everywhere you look, there are either huge food centers or street hawkers/street food. Amazing to observe, at any given table there may be four generations within one family sitting at a table eating and enjoying themselves. 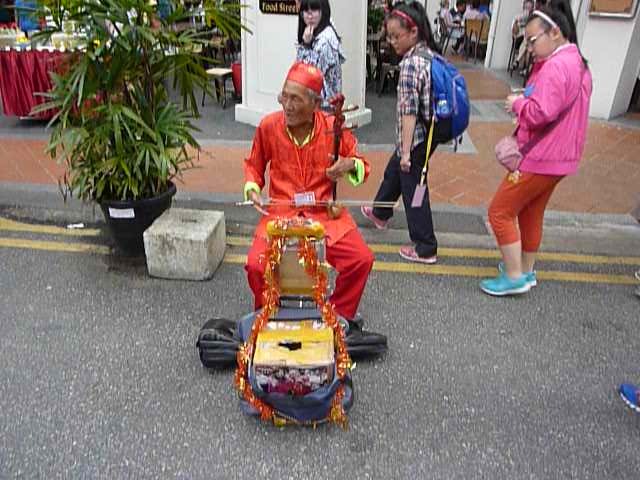 Another interesting dynamic about Singapore overall, and this is in China Town, that you have so many different ethnicities, religions and nationalities living harmoniously next to each other. This doesn’t mean that there are not problems or tensions, but it means that tensions do not trump there overall community. 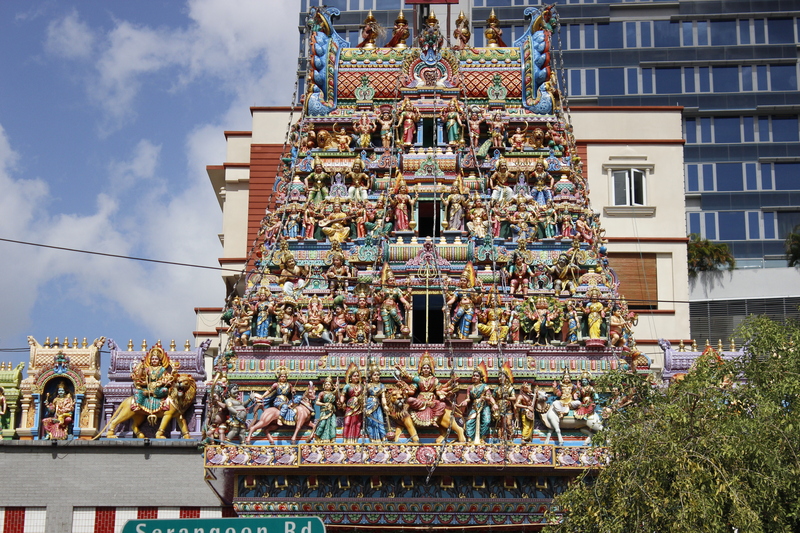 As an excellent example, here are pics of a Hindu Temple, right down the block is a Mosque, and across the street a bit further down is a Christian Church…Who would of thought…. 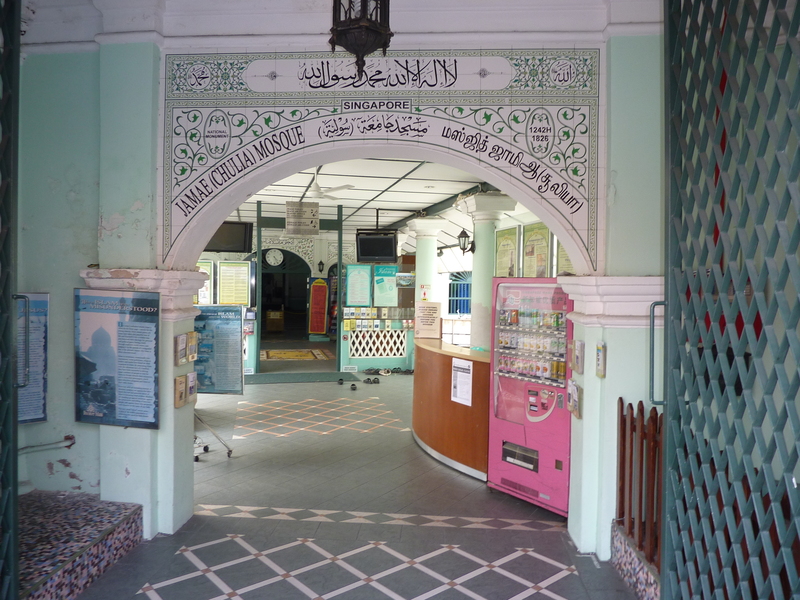 I included this picture of the Mosque because they even had a very visible sign at the entrance explaining Islam to visitors. It explained how they do not adhere to extremism and why they were able to co-exist with other religions in such close proximity. A Hindu temple was down the street from them, and a Hindu Restaurant was right next door. They went out of there way to show the beauty of how Islam fits into this community.